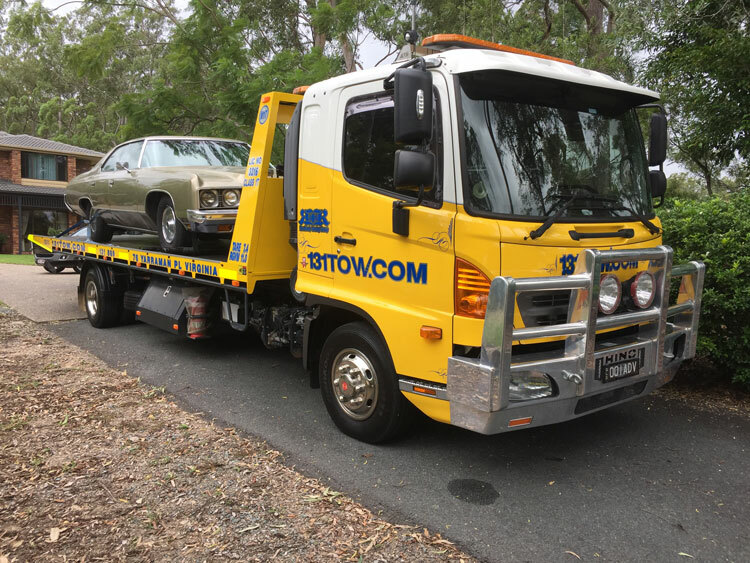 Advantage Towing is fully licensed to attend all vehicle accidents. 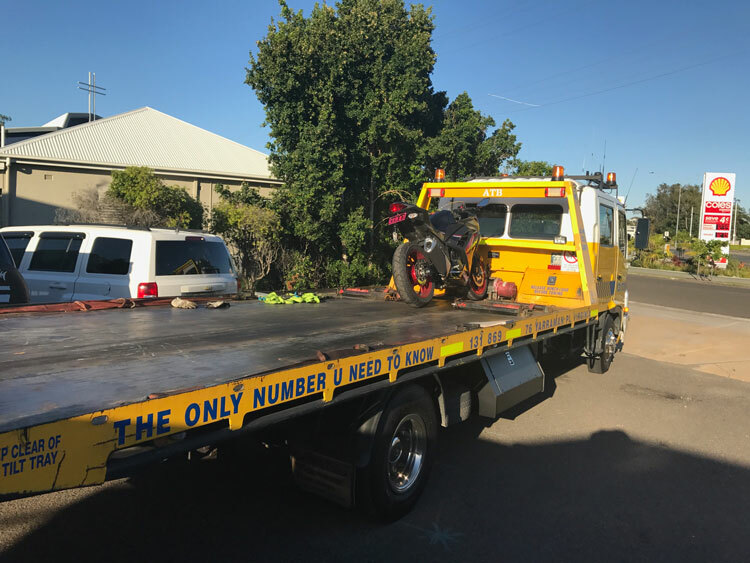 We have our own fully insured secured undercover locked up holding yard located in Kallangur where your vehicle can be towed to for safe keeping. 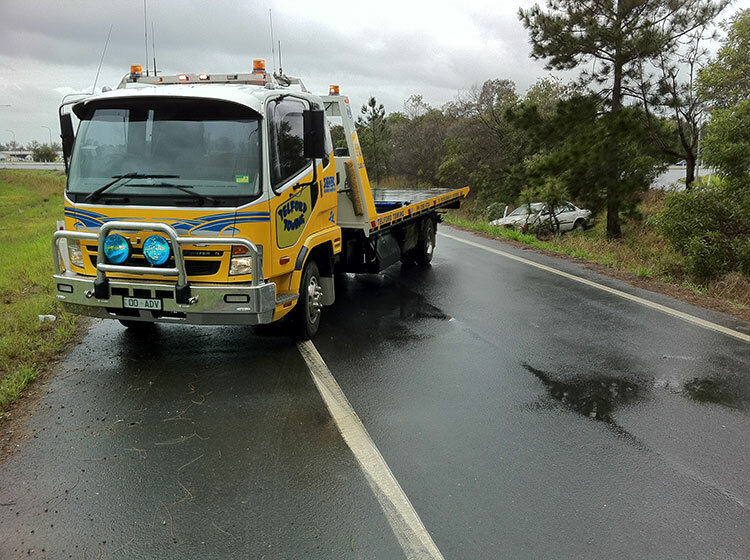 We have been attending all types of road side accidents for well over 30 years and we are here to help you through the process. 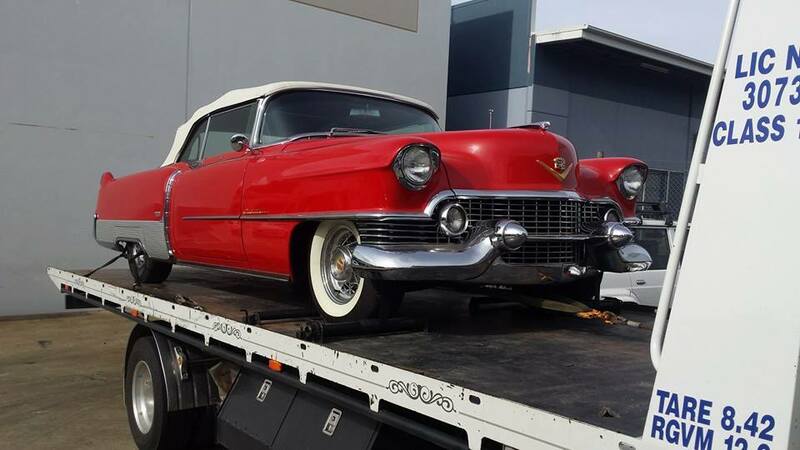 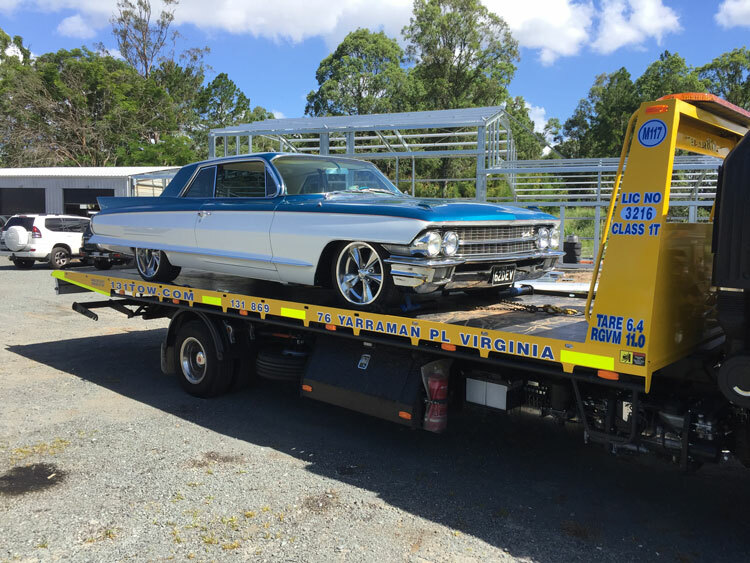 Here at Advantage Towing we know just how important your prestige and collectable cars are to you. 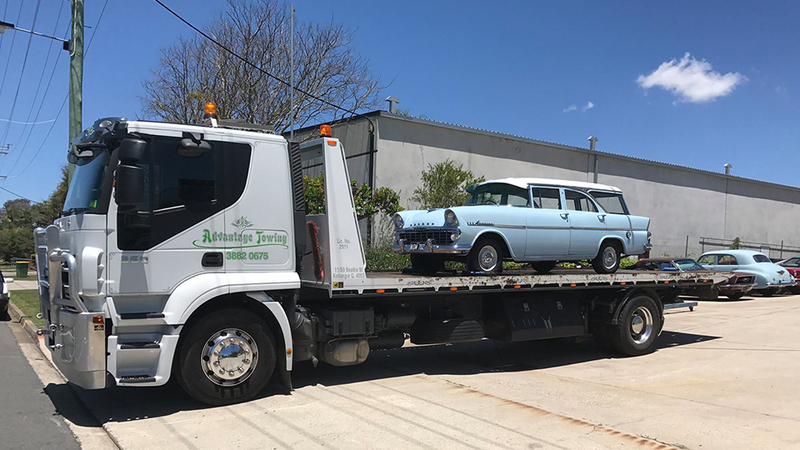 We are able to offer you the services of our specially built Low Loader Tilt Tray truck to transport your most prized possessions to give you full peace of mind. 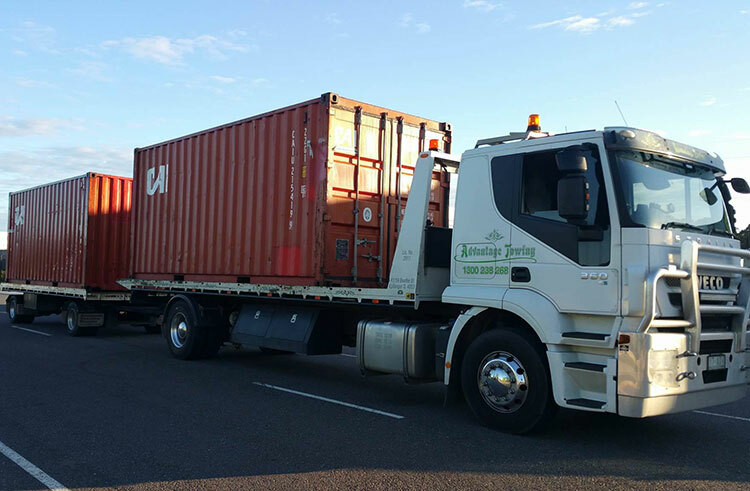 Our fleet of trucks can transport containers ranging from an empty container up to a fully loaded container of 11.5 ton. 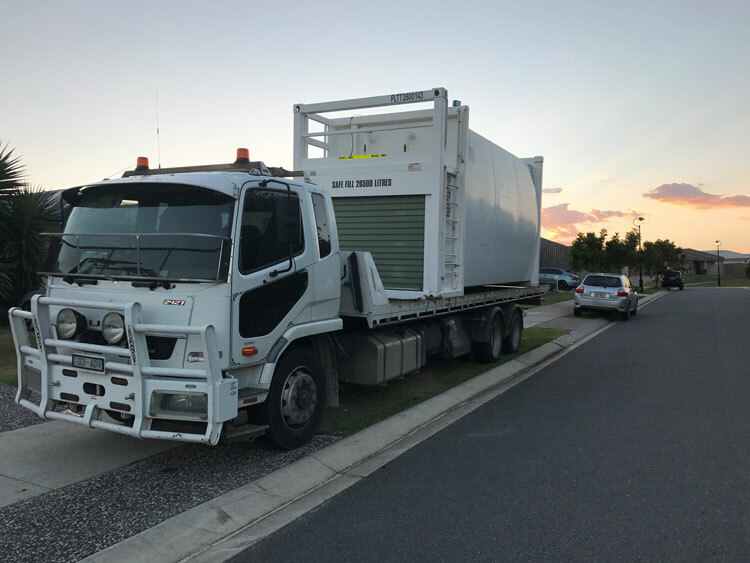 We transport containers all over Qld, NSW and to all the mining and job sites dotted throughout these areas. 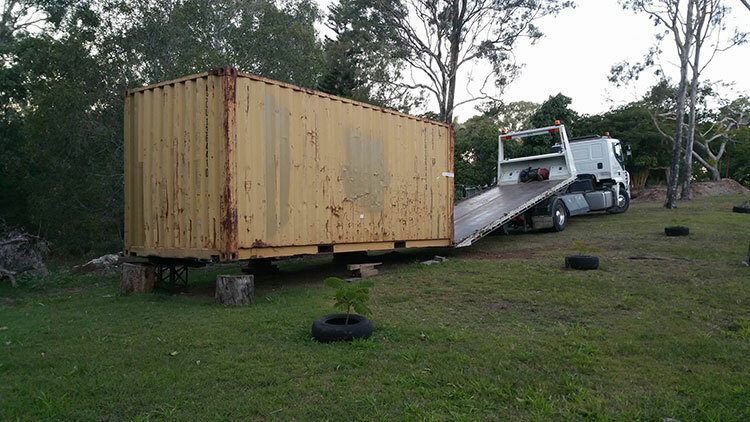 We are also able to collect and deliver into the rail systems here in Brisbane. 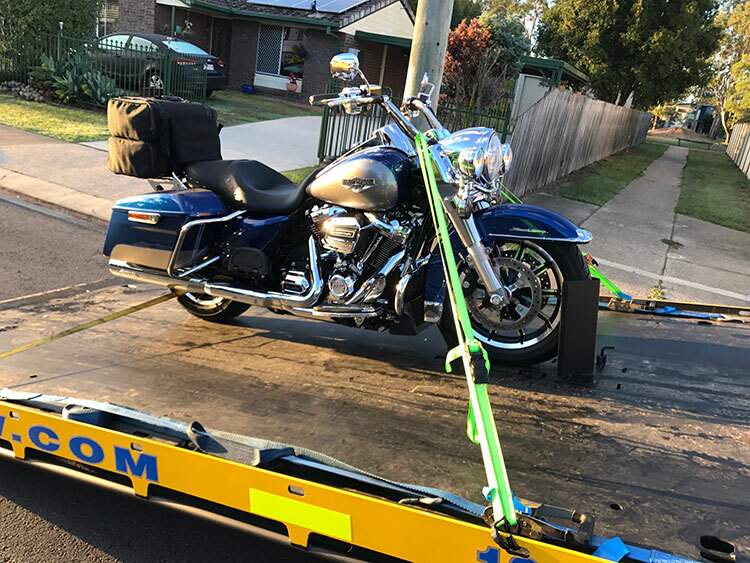 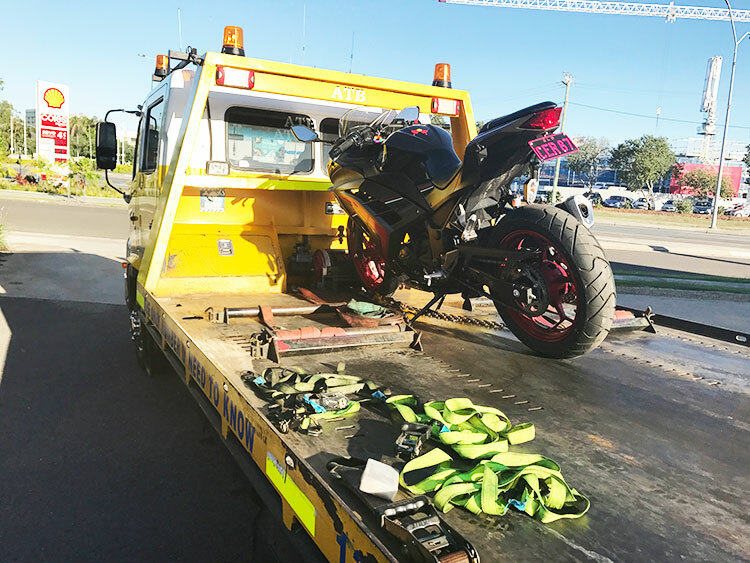 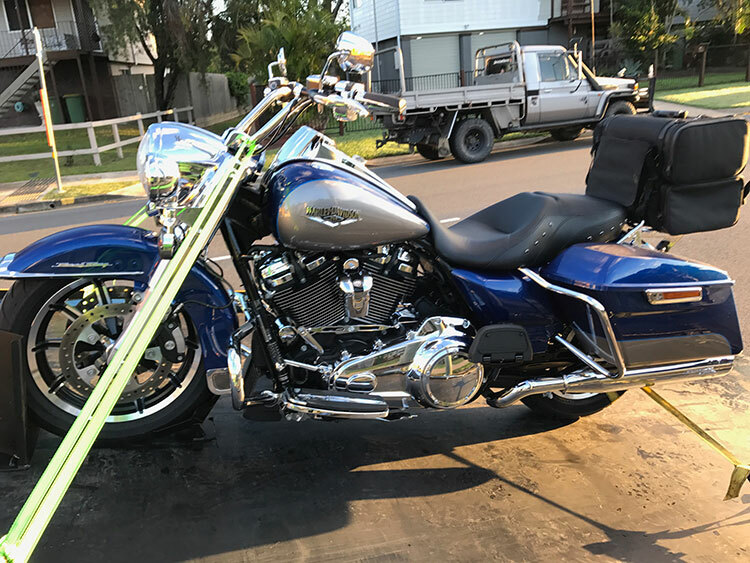 Our trucks are often called upon to transport all types of motorbikes and are fitted with the correct equipment to collect and deliver your bike from and to its destination. 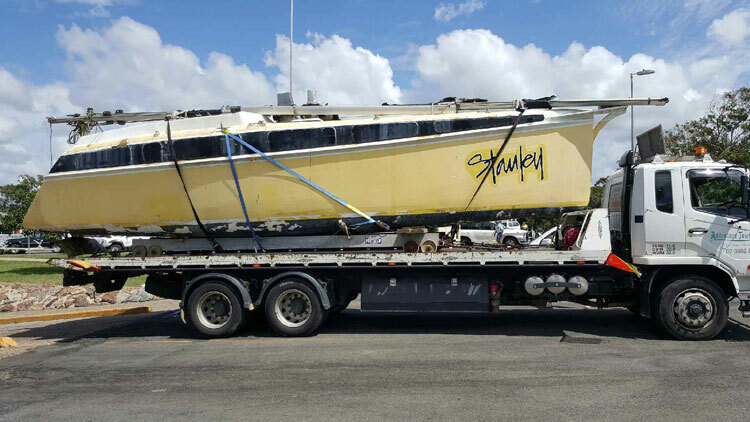 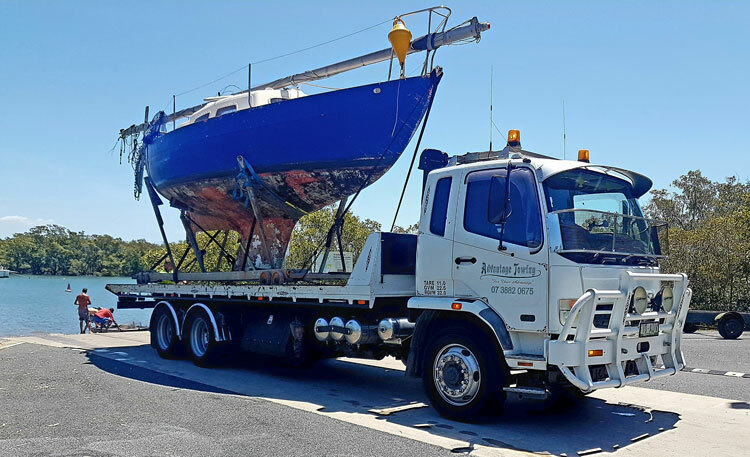 Over the past 12 years we have safely transported several different boats to Marina’s and other locations. 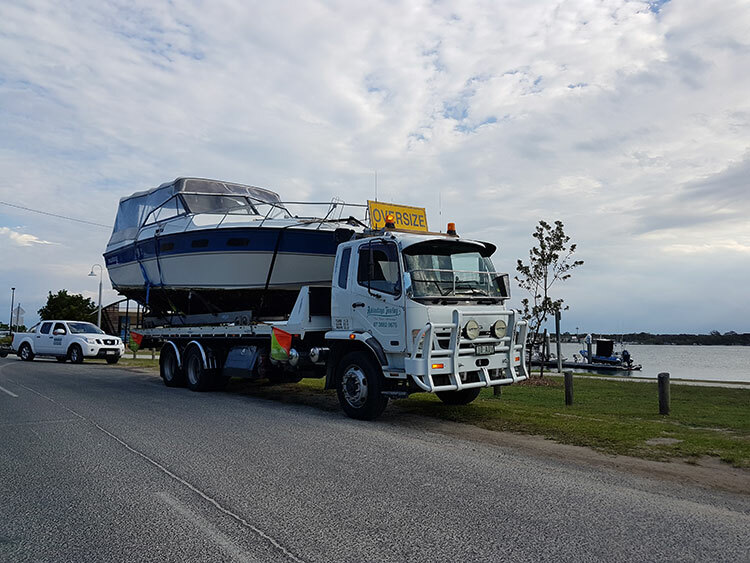 Our trucks are fully equipped to transport your boat in a safe and secure way to give you piece of mind. 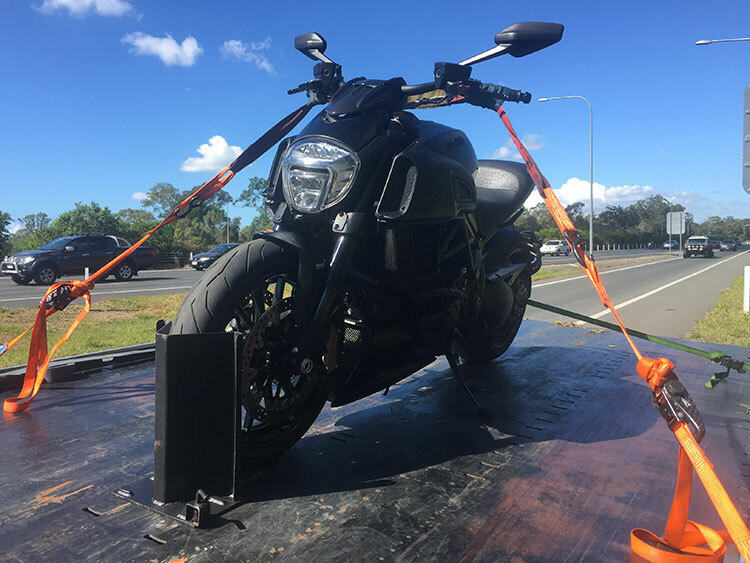 We have access to cradles to make the job safer and easier. 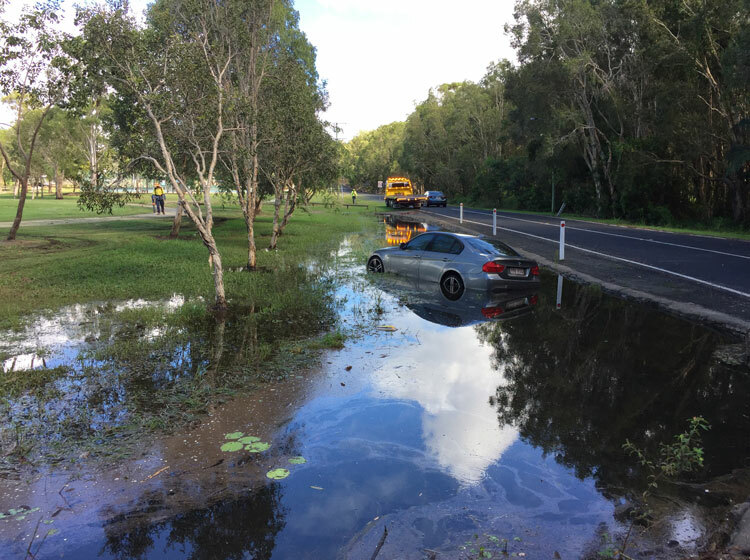 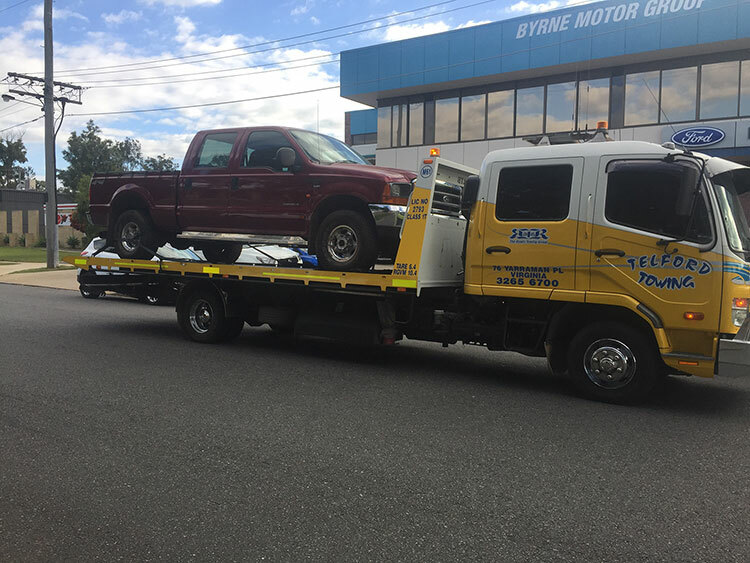 From a simple roadside breakdown to a bogged 4WD we are able to assist with getting your vehicle out of most situations. 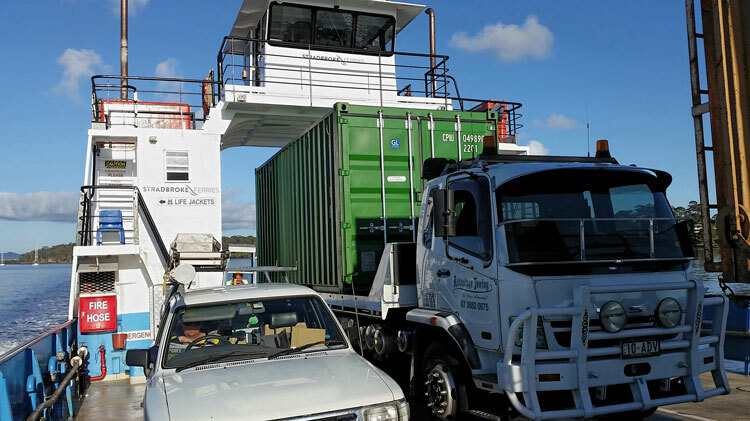 Our speedy response will have you on your way in no time and back to enjoying your venture. 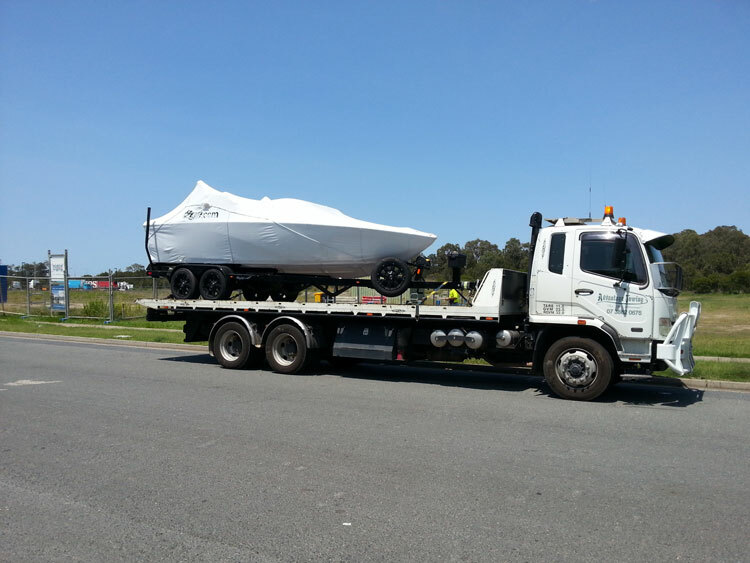 Looking for an experienced towing company? 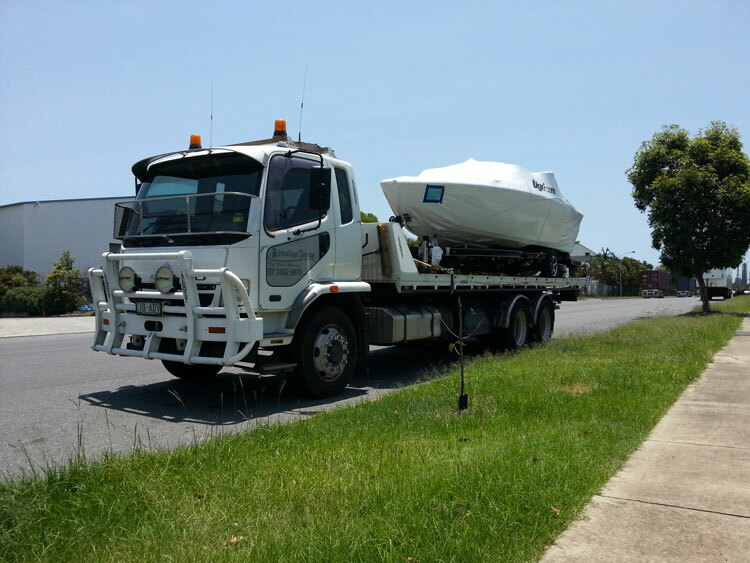 We are a small Family owned and operated business with an office situated in Kallangur. 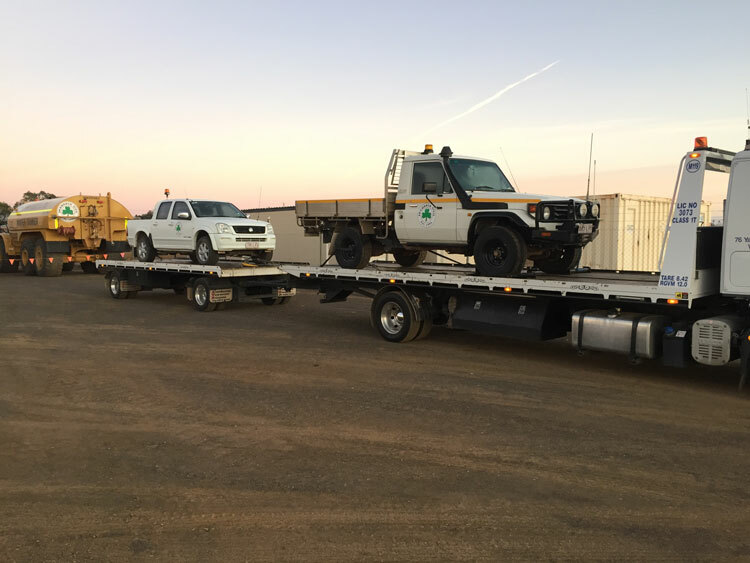 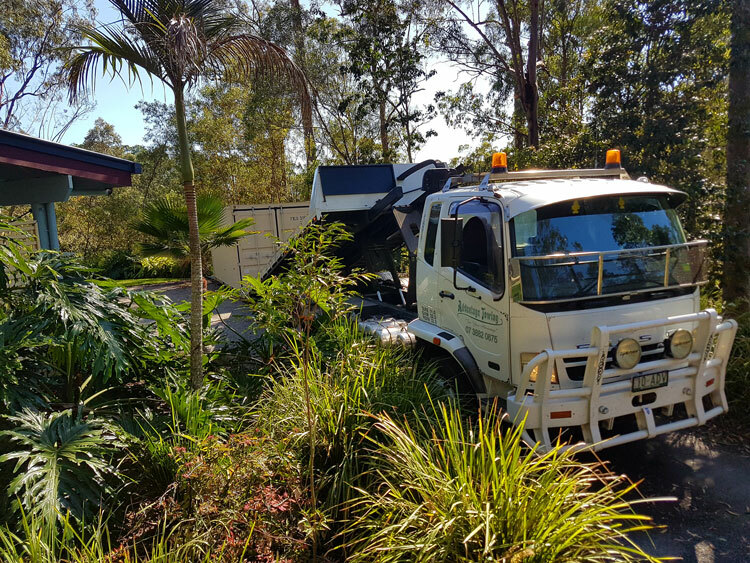 Our Tow Truck fleet consists of a Low Tow as well as Light, Heavy, Bogie, Trailer and a Dual Cab to transport those extra passengers you may have with you.